See scan - perfect condition. 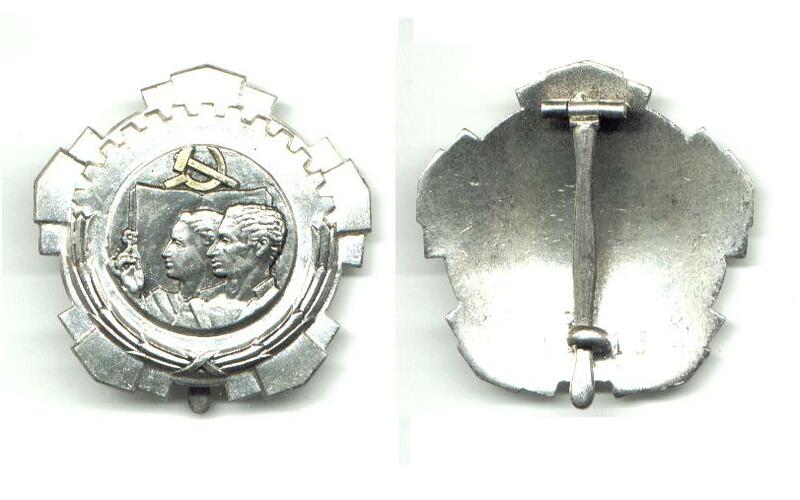 This is a nice Serbian / Yugoslavian communist / socialist era Order of Labor Merit breast star with silver wreath. Nice Yugoslavia collector piece and one of the nice Serbian orders.